I had been waiting for the PTA (Pre-Treatment Assessment) for the planned cut of Crown Land Block HX060122 NE of Halifax since I requested it in early November which was within 5 days or so of when it was posted. I still have not received it. Today I received a notice that “The Harvest Plan Map Viewer has been updated – https://nsgi.novascotia.ca/hpmv/“. So I looked at Block HX060122 and it says “Comment Period Expired”. UPDATE DEC 1: I inquired again about it and was told “Hi David, this information was sent to you on November 16, then again November 23. Please see the attached email which includes the PTA summary.” Indeed I found the e-mail from DNR on Nov 23 in which the original e-mail from CrownInquiriesATnorthernpulp.com was forwarded to me, but I could not find the earlier e-mail which came directly from CrownInquiriesATnorthernpulp.com. So an apology is in order. Although I may have some issues with what’s not available via the Harvest Viewer, it does what it offers very well, including ensuring that the PTAs are forwarded. (I had also acknowledged robustness of the viewer earlier.) Accordingly, I inserted NOT into the original title and made a couple of strikethroughs in the text below. Otherwise I have left the original rant intact. So much for “a harvest plans map viewer that makes all the information transparent and accessible”. NSDNR will tell you when new harvest plans are posted, but wont give you a list or tell you where to look on the map (so you have to browse the map of NS and look for dark brown blotches); and if you are not doing it regularly, you will not know when a particular block was posted, only that it is open for comment for 20 days after it was posted. Then if you request the PTA, don’t expect to receive it before the comment period has expired. We are responding to the public’s right to know about how, when, and why Crown lands are being harvested. We have developed a harvest plans map viewer that makes all the information transparent and accessible; it also allows for public comments, which have already led to changes in some harvest plans.”- Five Year Progress Report on the Natural Resources Strategy, Aug 16, 2016. Initially I investigated the plan for Block HX060122 simply as a trial of the Map Viewer and to learn what I could about the process of planning new cuts. I picked on HX060122 mainly because it was close to Halifax. 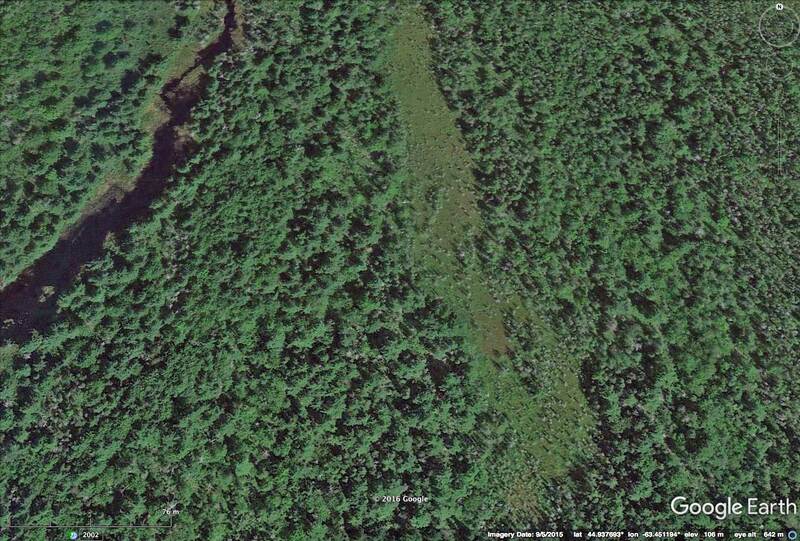 On subsequent investigation, I found the larger landscape had been extensively clearcut (see Nov 11 Post). I had wanted to receive the PTA and then go to the actual site to look for elements described in the PTA, and look in the PTA for other elements that I might observe; as appropriate I would submit comments to NSDNR. While waiting for the PTA, I attempted to go to Block HX060122. What I had thought I was viewing in Google Earth – an ATV trail on an old railway bed that led directly to Block HX060122 – turned out to be the right of way for a gas pipeline and was very definitely out of bounds. I checked a few other possible access routes, but Block HX060122 is pretty remote and the logging roads are very rough and I couldn’t have made it there and back within daylight hours. So instead, I looked at clearcut and non-clearcut sites that I could access on the same landscape to get some sense of what grows on this landscape with and without clearcutting. I was pretty shocked at the state of recent clearcuts, great gouges in the land, and small islands of trees left standing that are blowing down around the edges. Counts of rings on stumps at one clearcut site indicated ages of 42 to 49 years for five stumps in proximity to each other. So likely the recent clearcut was of a stand that had been cut about 50 years earlier, circa 1965 in the era when the big industrial clearcuts took off. 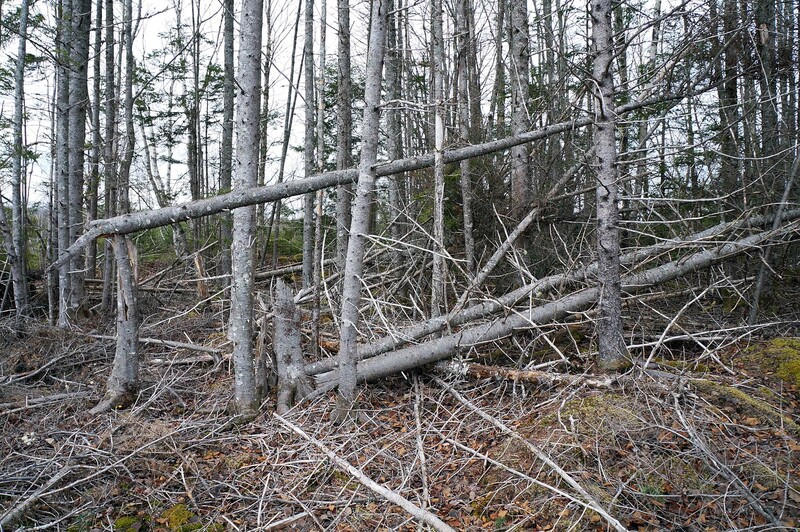 On pieces of land I found that had not been clearcut (judging by a multi-aged structure; presence of old stumps suggested they had been selectively cut), there was typical mixed Acadian forest with big yellow birch, sugar maple and red spruce with balsam fir not more than about 10 ft high; hemlock at one site. Even-aged stands dominated by conifers (red spruce, white pine, balsam fir; tamarack and black spruce in wetter areas) occurred on land that I suspect had been clearcut for the first time 30+ years ago. I say that was the first cut because there was a mixture of (old) stump sizes, some very large (2-3 ft), suggesting these stands had been selectively cut prior to the first clearcut. There were still a few hardwood trees (big toothed aspen, red maple, yellow birch but no sugar maple) amongst the conifers at these sites. I could well be wrong but the western part of Block HX060122 in Google Earth view looks like it may not have been clearcut before. Perhaps it has been clearcut, but even so, there are very likely patches of uncut or only selectively cut mixed Acadian forest still around as I observed in areas I could access. 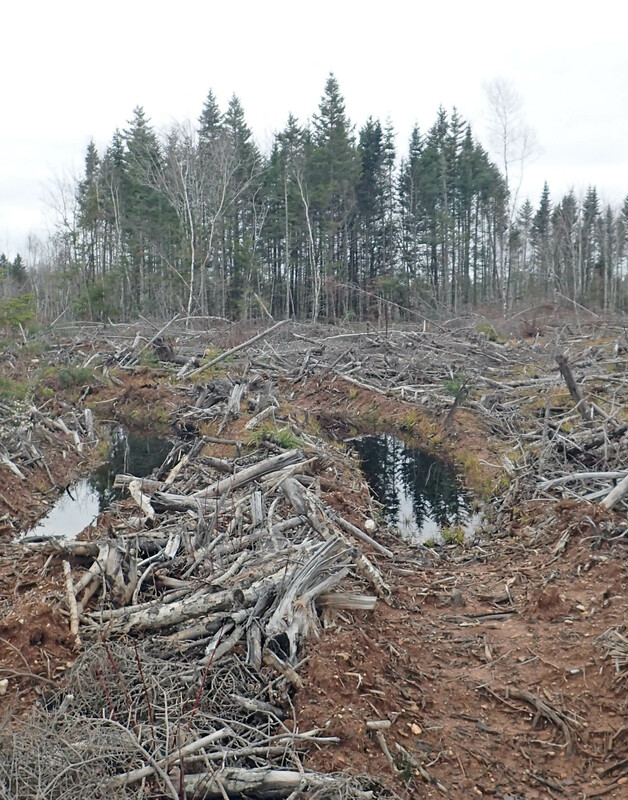 It seems clear that on these Crown lands NE of Halifax, the natural state of the forest is a mixed Acadian forest, and even though most of it has been clearcut at least once, it could be managed to foster a mixed Acadian forest again. Given that NSDNR prescribes harvest treatments on the basis of their interpretation of the natural disturbance regimes, why are they choosing to clearcut these lands (whose natural state seems to be Acadian forests characterized by small, gap disturbances) and foster even-aged, softwood dominated forests that are ill-adapted to climatic change and highly susceptible to budworm? Perhaps I have mis-interpreted the whole deal. ‘Will be interesting to see what I can glean from the PTA if and when I get it, even though the “Comment Period Expired”. From the PTA: 5 of the 8 stands listed are predominantly conifers (red spruce, black spruce, white pine, balsam fir, jack pine); three are predominantly hardwoods (red oak and red maple). 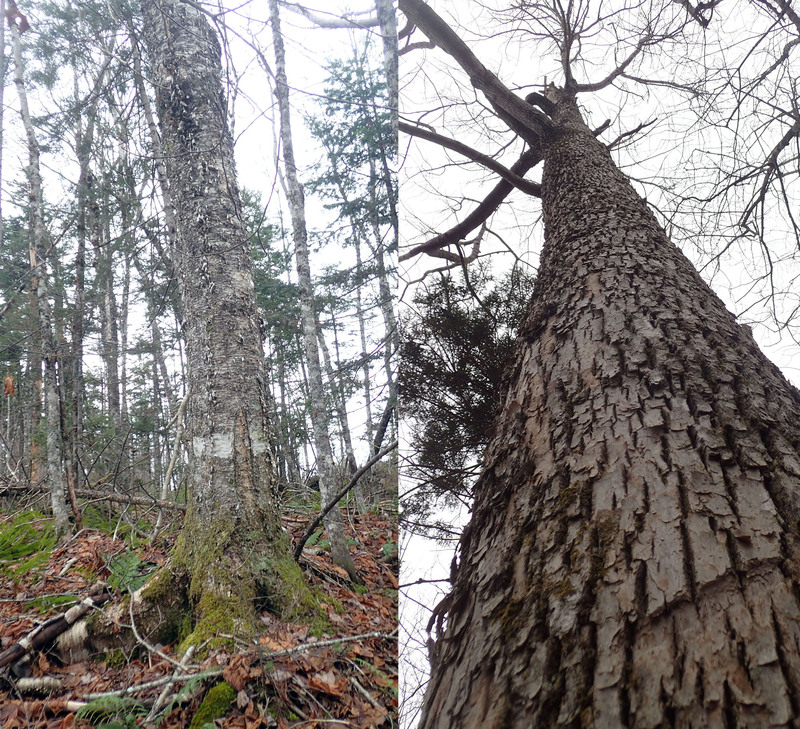 Basal area of “long lived species” (red spruce, eastern hemlock, white pine, sugar maple, yellow birch, red oak and white ash) accounts for more than 50% of the total area in 4 of the 8 stands. Yellow Birch and Sugar Maple are not cited as present in any of the 8 stands. Windthrow Hazard is rated as L (low) for all 8 stands. The Map Viewer shows 18 separate stands, 193 ha total, the 8 in the PTA total 176 ha; I couldn’t match individual stands in the PTA with individual stands shown on the Map Viewer based on area, expect for one stand of 3.4 ha. CONCLUSION: I wonder about the stands that had high proportions of “long lived species” and Low Windthrow Hazard… I think that would warrant Partial Harvest but perhaps not or perhaps they consider only the aggregate. & I would still like to go there! 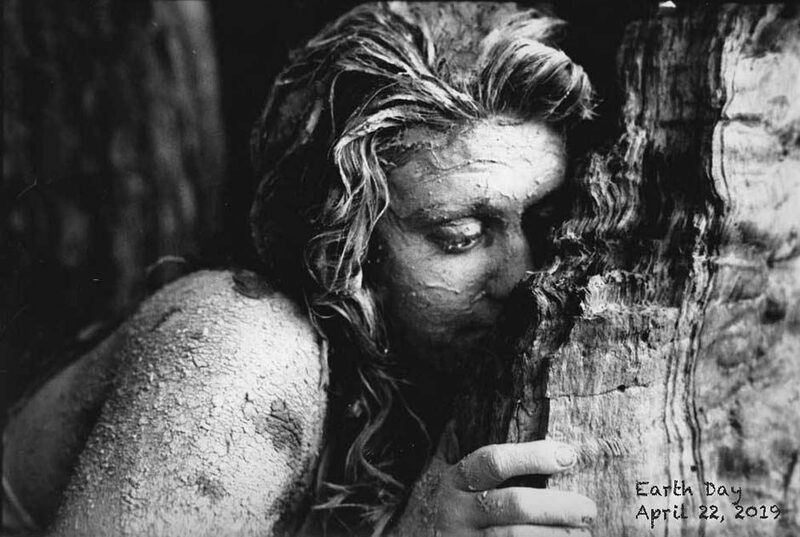 This entry was posted in clearcuts, Climate Change, HPMV, Show Us the Science. Bookmark the permalink.